CALL US NOW TODAY TO FIND OUT IF YOUR DENTAL INSURANCE COVERS DENTAL IMPLANTS ....as only some dental insurance plans cover dental implant surgery and placement of the implant crown and custom abuttment if necessary. CALL US @ 408-251-0610 FOR A CONSULTATION TODAY,.......change your smile , change your life ! Additional informational sources discussing dental implants may be found by the provided resource links below. 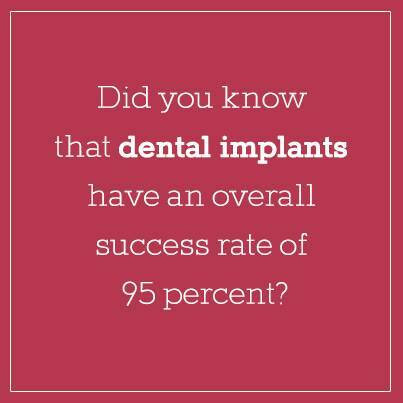 Dental Implants, Teeth that Look and Feel like your own.